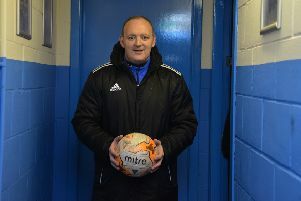 Preston Athletic joint-manager Paul Riley dedicated his side’s victory over Selkirk to the club’s committee, who he says work tirelessly around the clock. 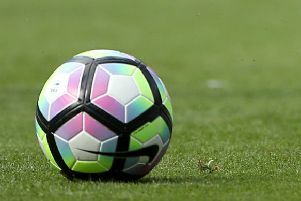 Preston Athletic manager Craig Nisbet has revealed he felt out of sorts being absent from the home dugout last weekend. 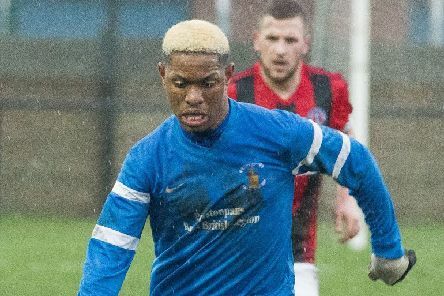 Preston Athletic boss Craig Nisbet insisted his players didn’t deserve to be on the end of a heavy defeat to top-of-the-table East Kilbride on Saturday. 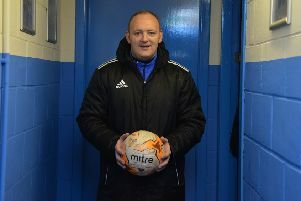 Despite East Kilbride having yet to concede in their opening three fixtures, Preston Athletic boss Craig Nisbet is confident his side will be first to put the ball in the South Lanarkshire side’s net when the two teams meet tomorrow.